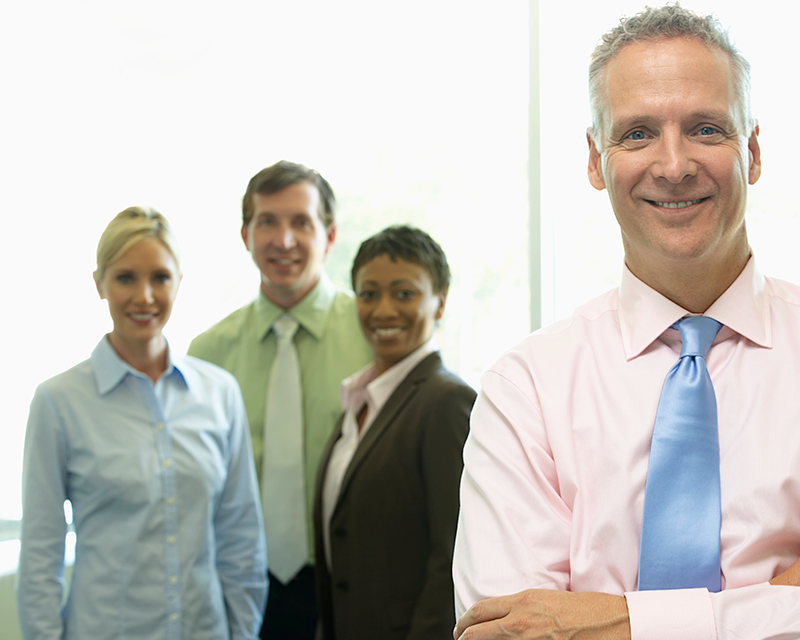 Are your employees disengaged? Is productivity low? Are your customers unhappy because of poor customer service or mediocre quality? Have you or your management made some bad decisions that you are still paying for? Or maybe things are going okay and your customers are pretty happy and your employees like working for you but that’s just it – things are okay, but there’s no real growth? 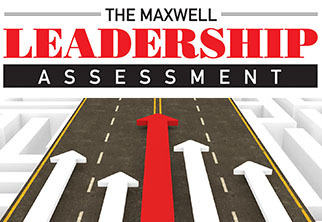 Do you want to blast through obstacles and take your organization to the next level? 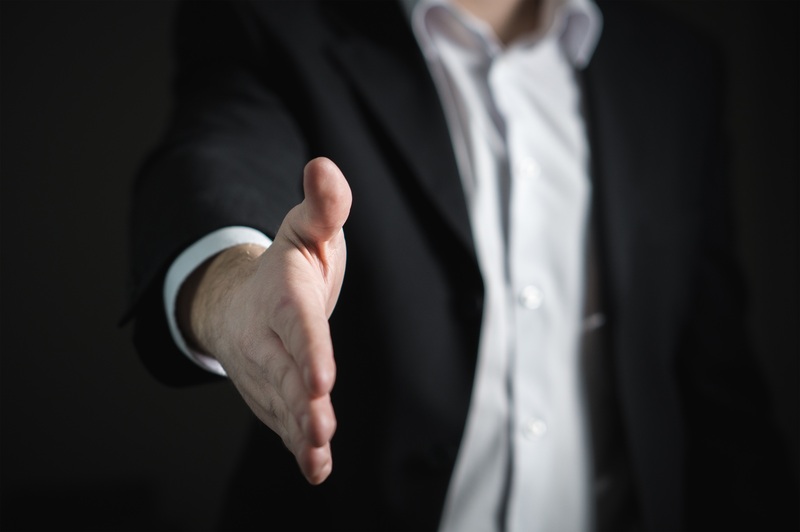 Organizations that invest in leadership development are more successful, have better company culture, higher retention rates and higher revenue than those who do not. Investing in the growth of your business, the strength of your team or your own personal development are the keys to long-term success. 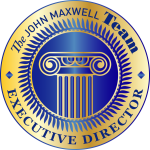 The Maxwell Method of Speaking, Coaching, Selling, and Leadership is a set of professional skills trainings that include workshops, seminars, keynote presentations and weekly courses for managers, entrepreneurs, executives and individuals who want to advance their career. 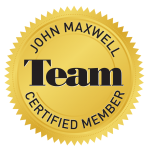 Using John Maxwell’s proven professional growth and development systems, we can help you: Improve your professional skills so you can reach your career goals; lead a successful business that generates the income you desire; become a better speaker who communicates with confidence; experience the reward of coaching others to success; and more. Do you want exponential growth for your organization? Do you want to take your business to the next level? Hire more people? Make more impact? 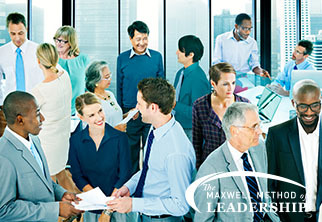 Partner with us to develop your staff and your own leadership skills! Everyone communicates, few connect. 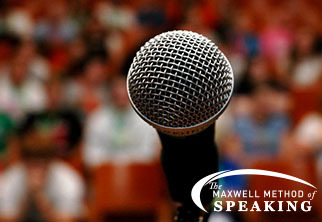 We will show you how to connect and make an impact through your speeches and presentations.